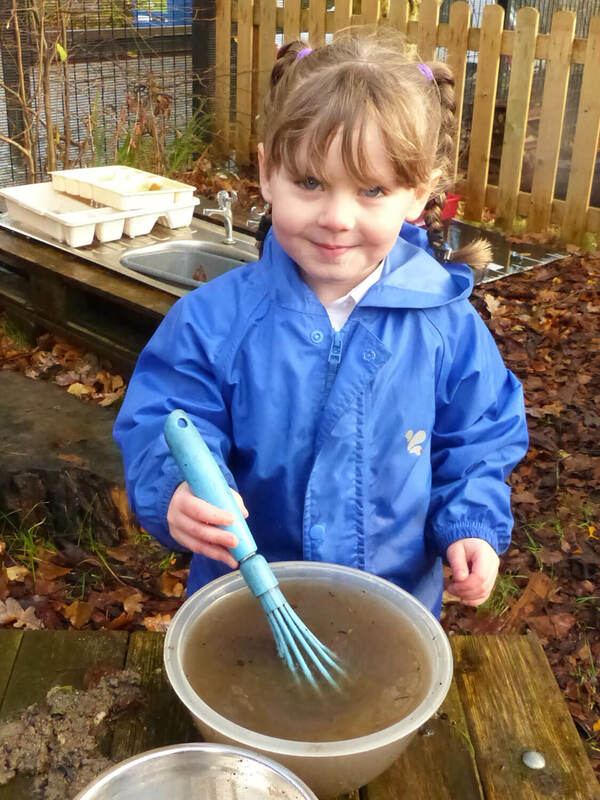 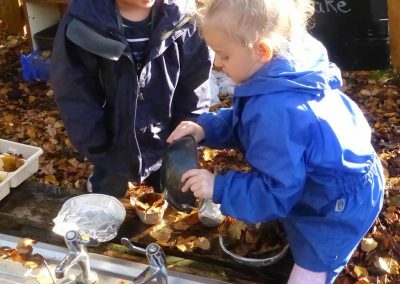 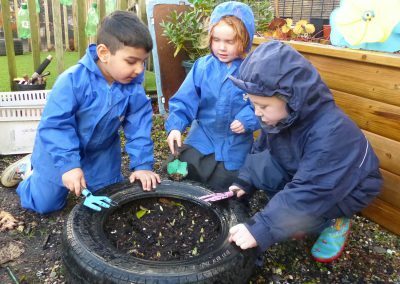 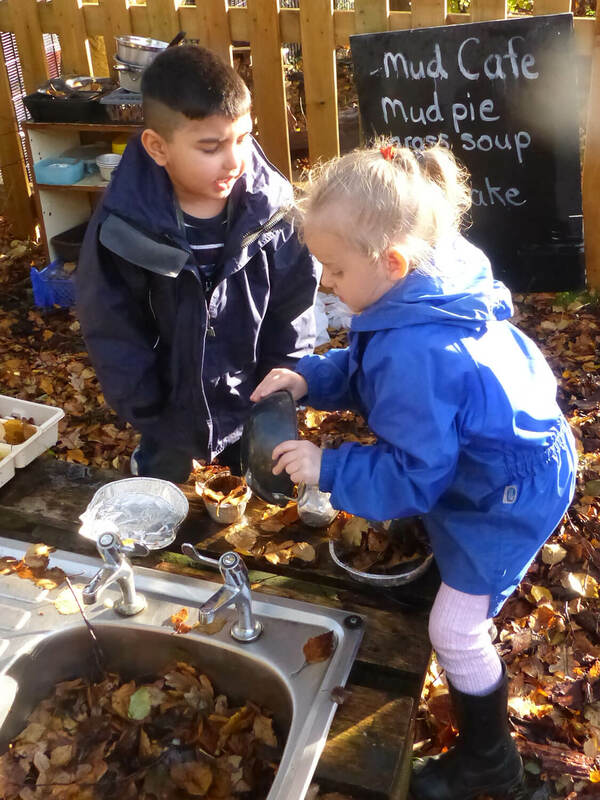 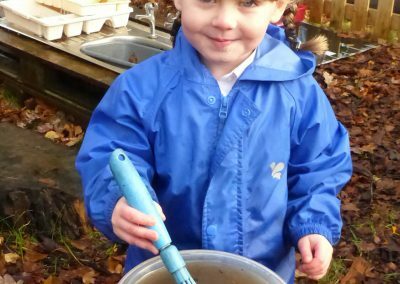 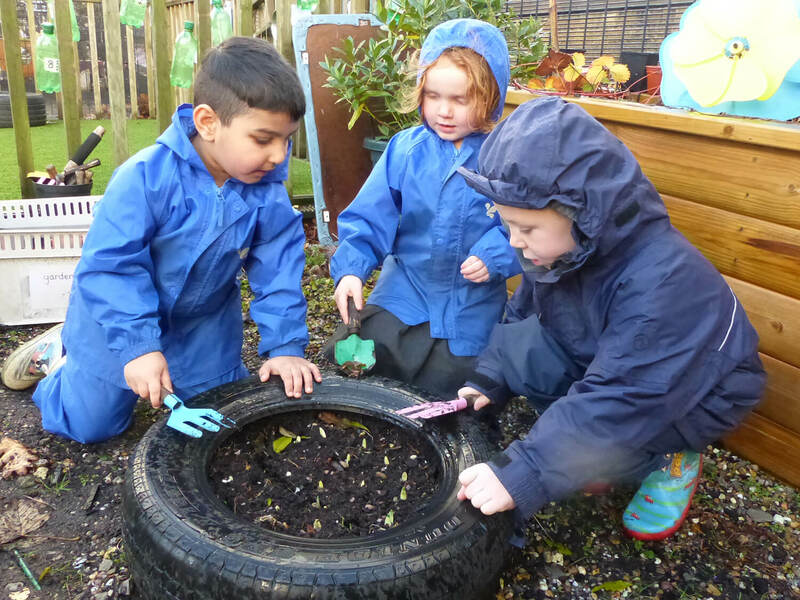 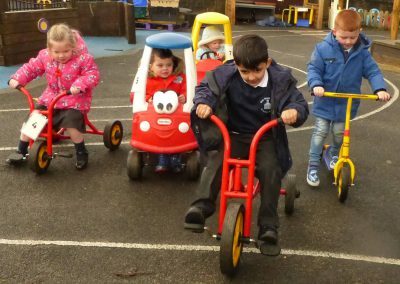 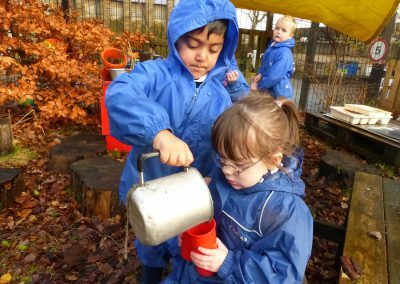 Our nursery caters for children aged 3 and 4 years old and forms part of the Early Years Foundation Stage (EYFS) within West Street Community Primary School. 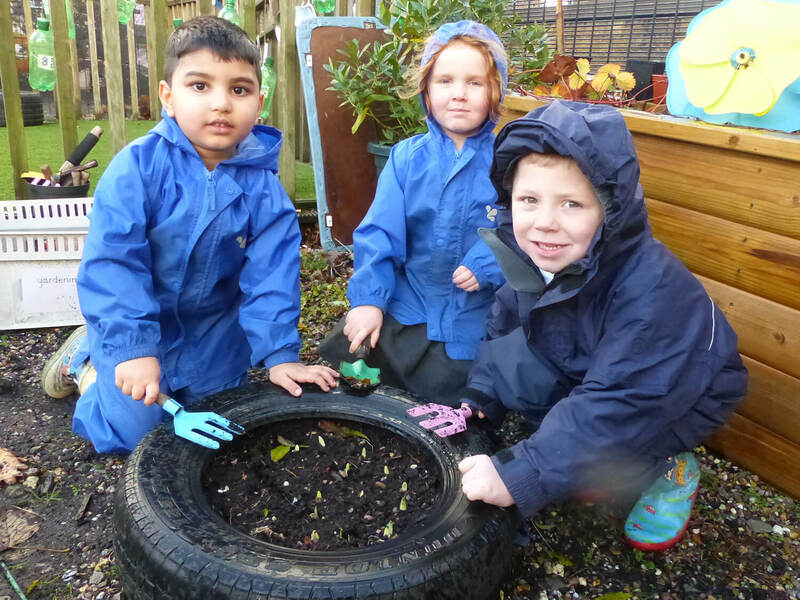 We provide a safe and nurturing environment to enable all our children to achieve their full potential. 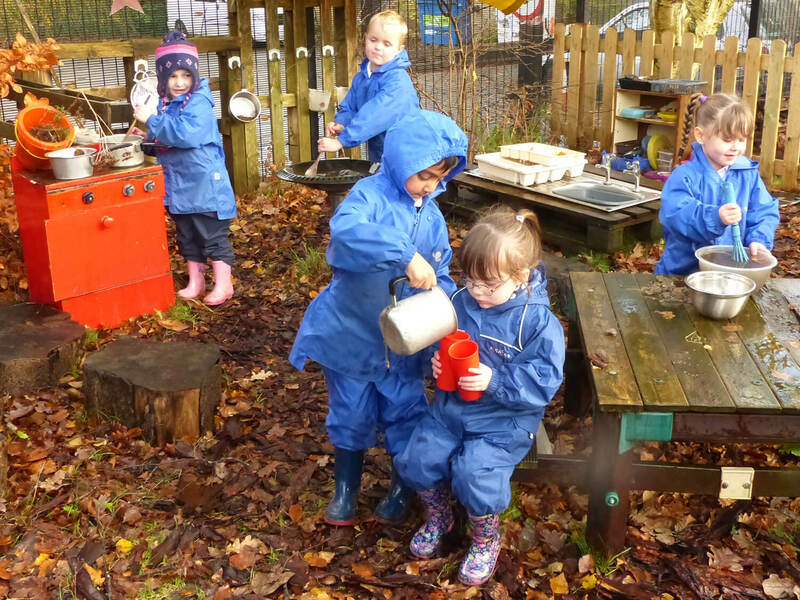 At West Street Nursery we take pride in ensuring our children feel safe and happy. 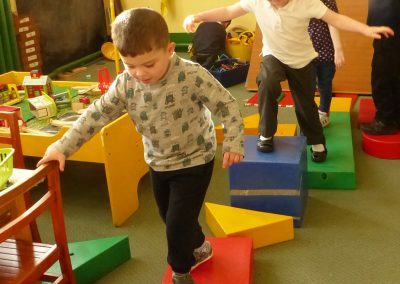 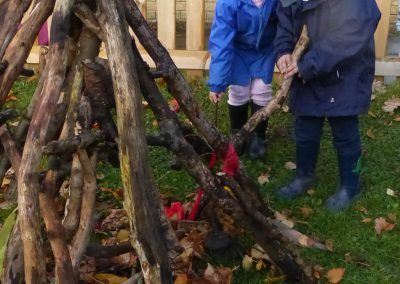 We understand that learning through play is essential within the early years and we provide this with a variety of adult led and child initiated activities. 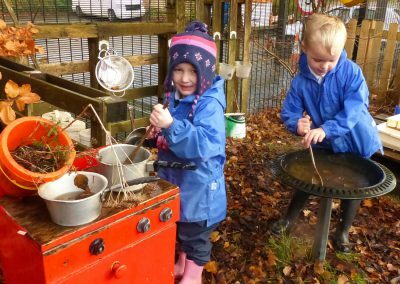 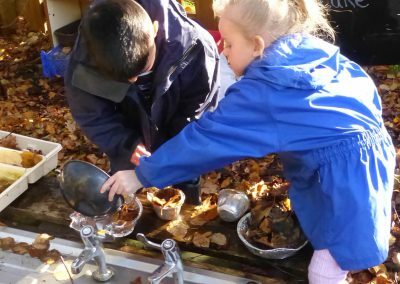 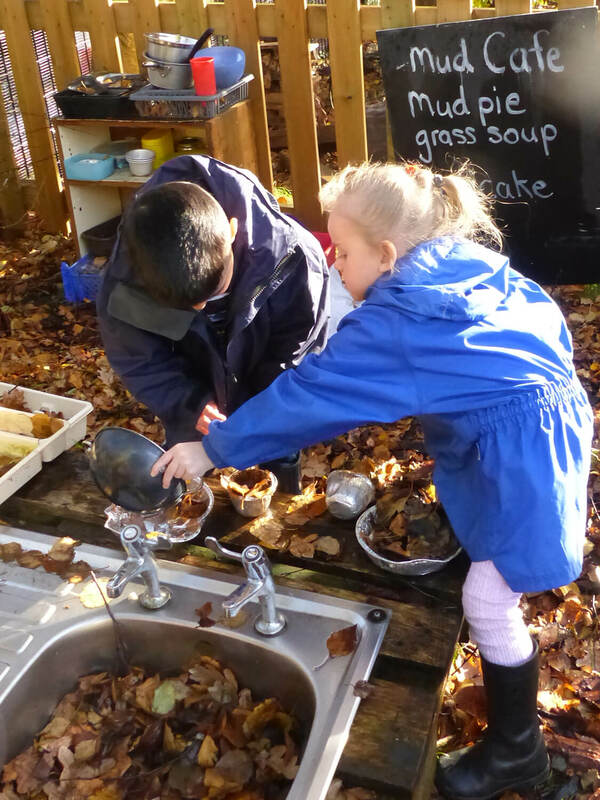 All our activities are carefully planned to provide as many learning opportunities as possible both inside and outside the classroom. 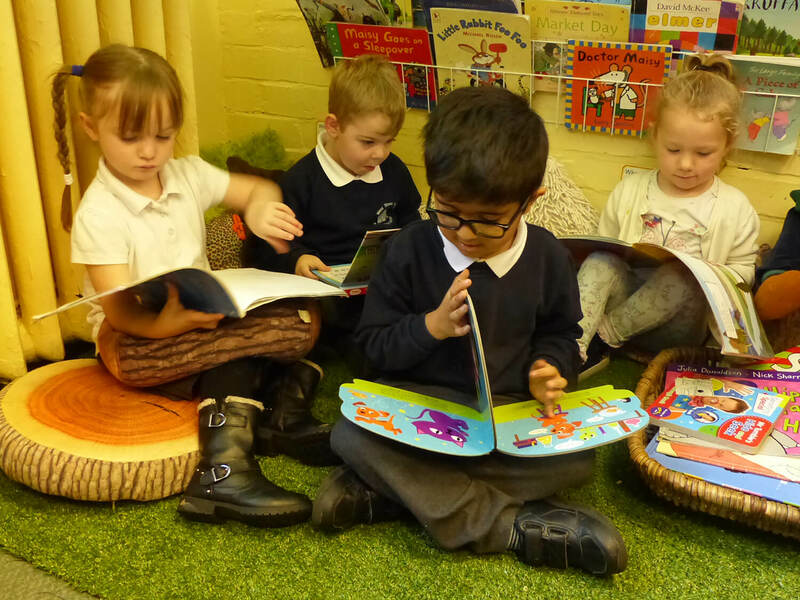 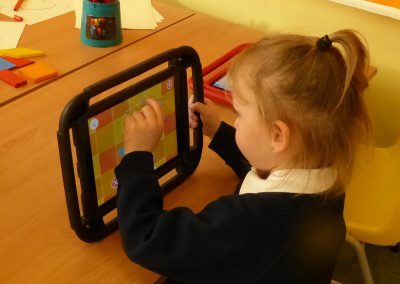 Children have the opportunity to take part in early phonic and reading activities which provides a good basis for their entry into reception. 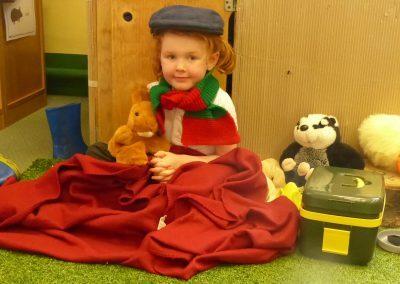 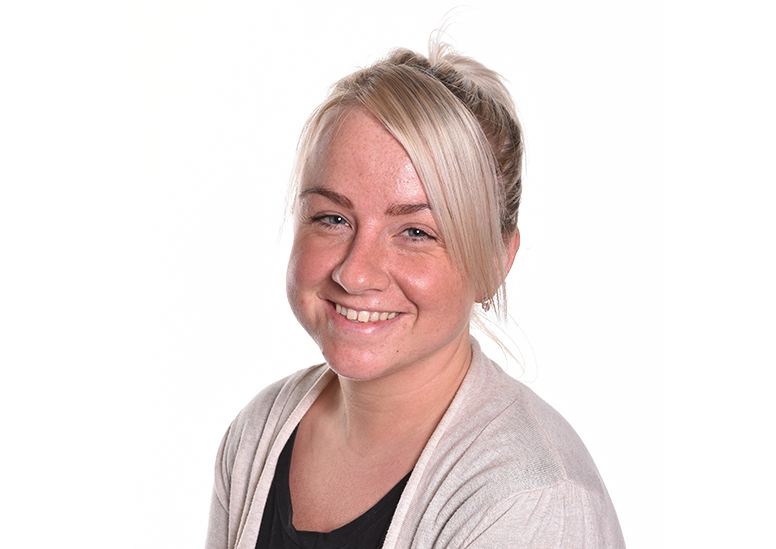 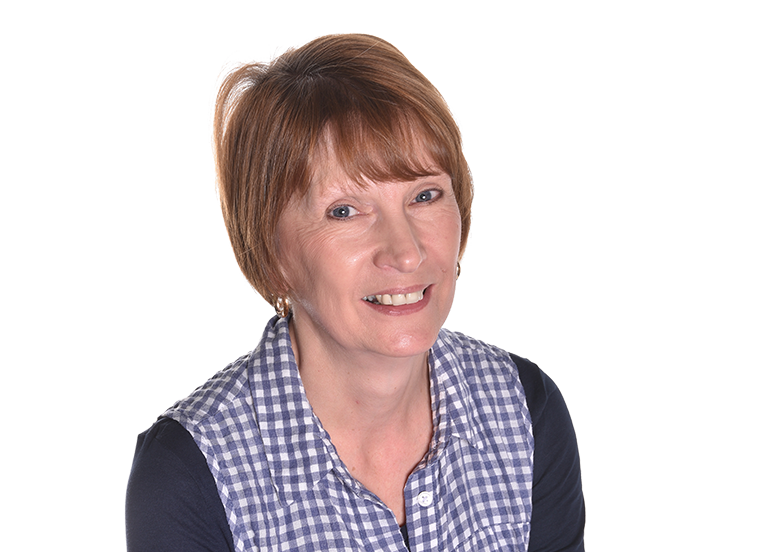 Your child’s progress will be closely monitored throughout their time in nursery. 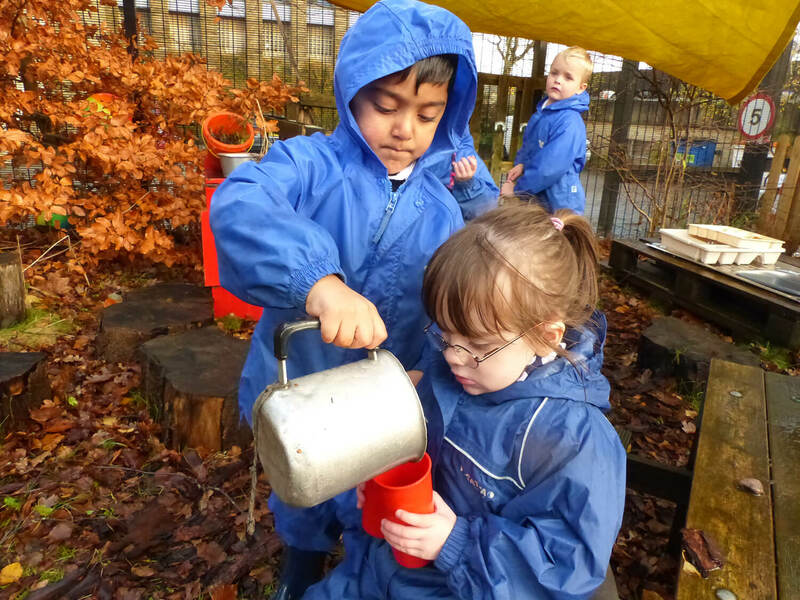 Each child has their own personal learning journey which contains a record of their achievements and photographic evidence of their progress. 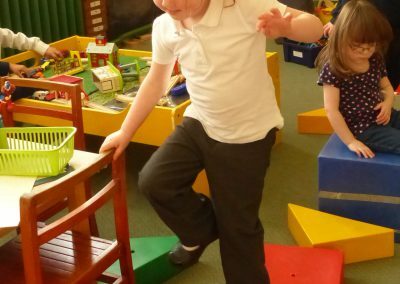 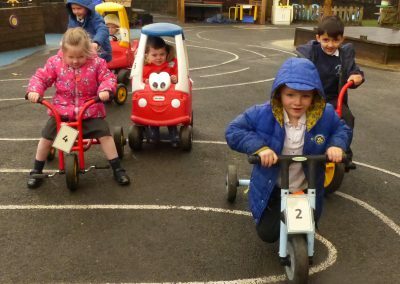 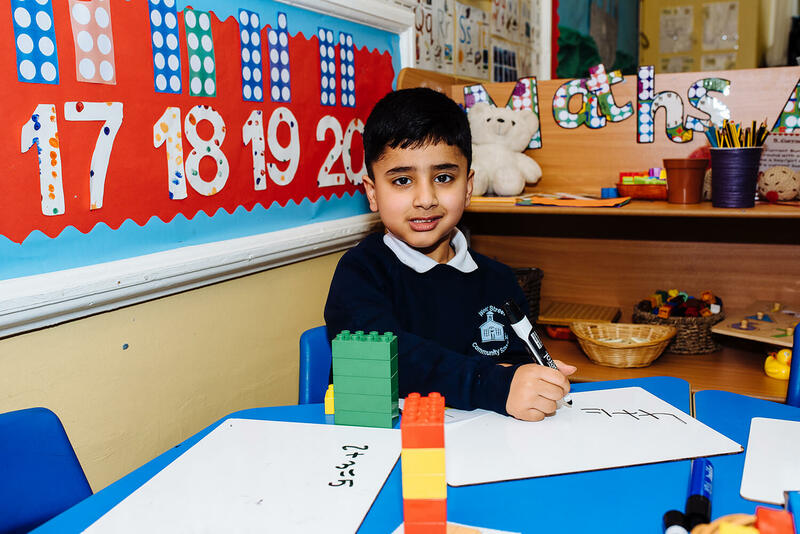 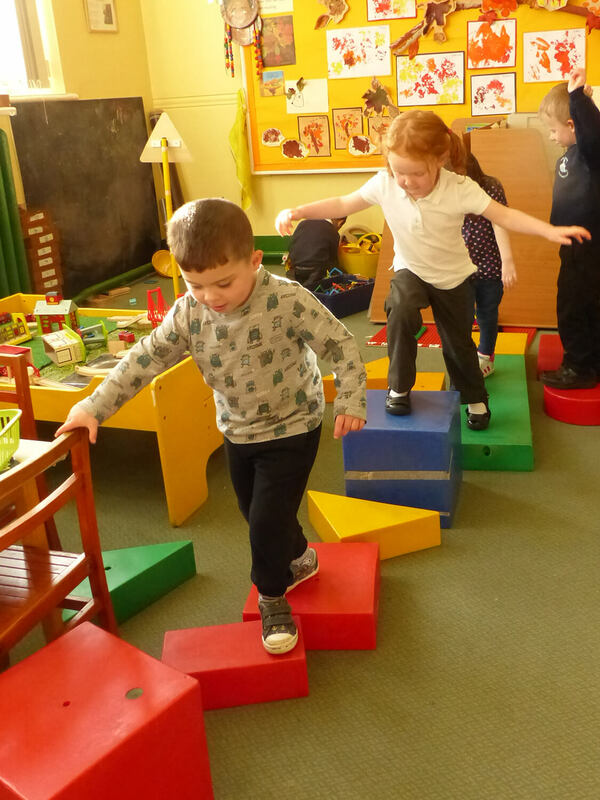 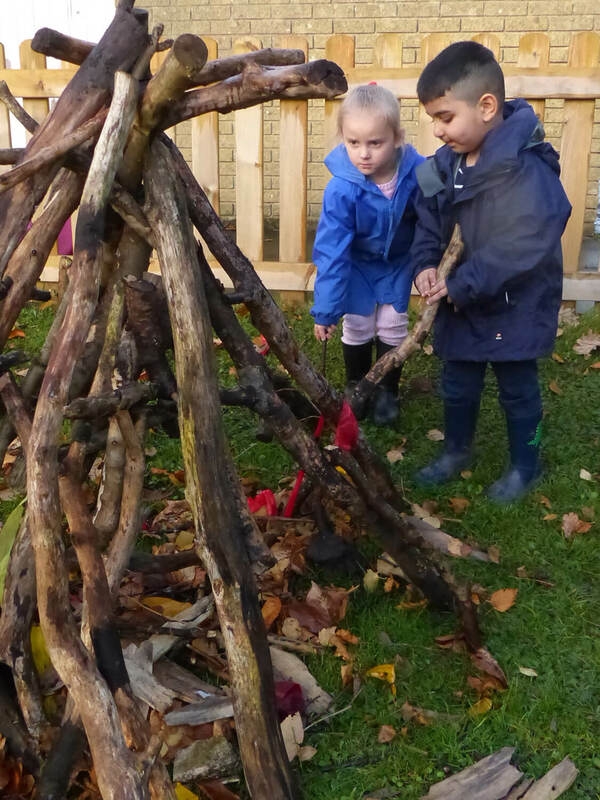 The transition into our reception class runs smoothly as the early years staff work closely together and are aware of each child’s abilities and needs. 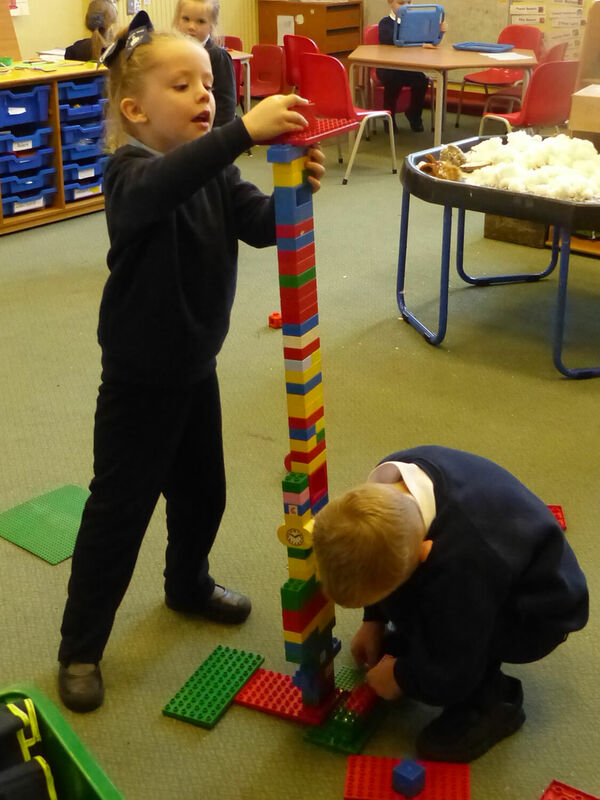 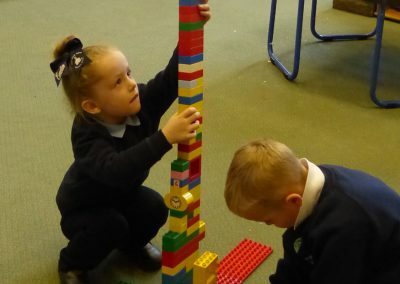 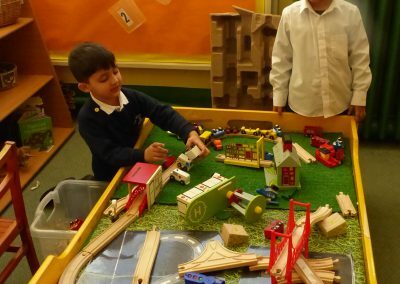 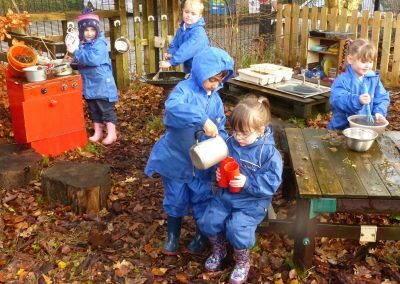 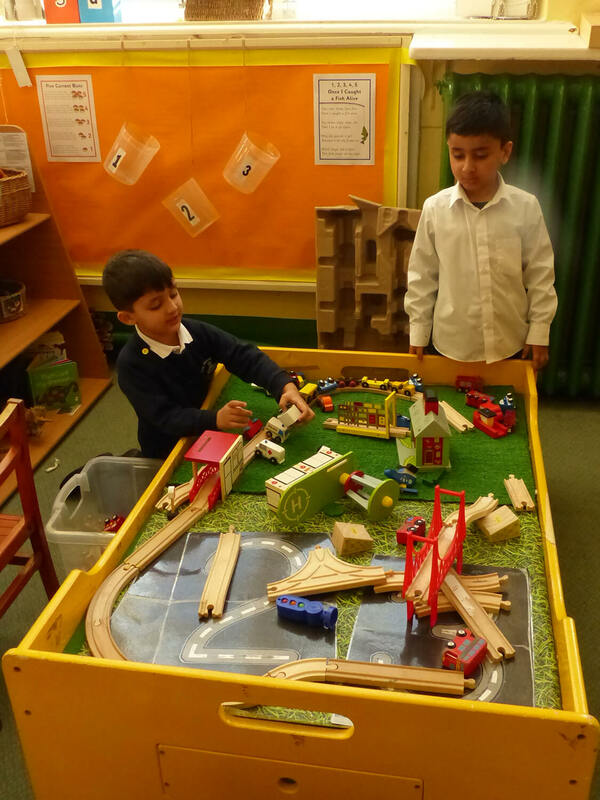 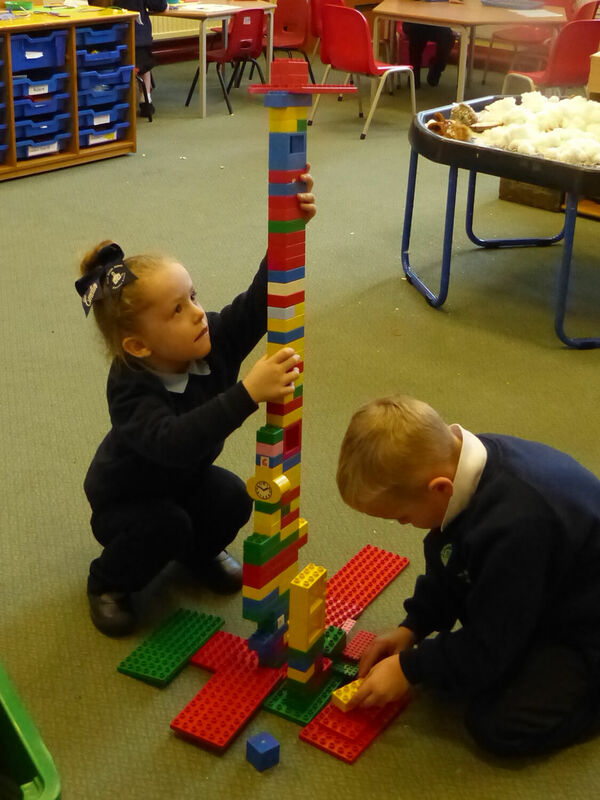 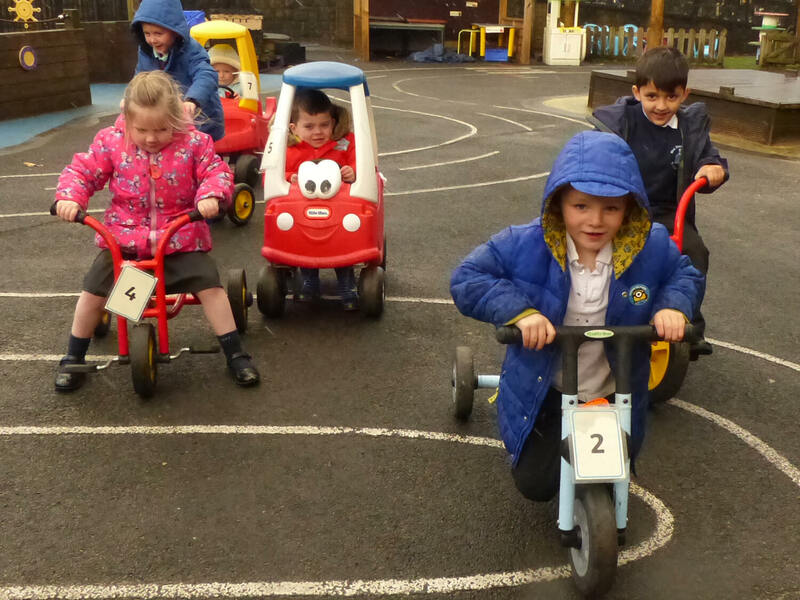 Nursery children are welcomed into the reception classroom during continuous provision and are able to access the activities alongside the reception children. 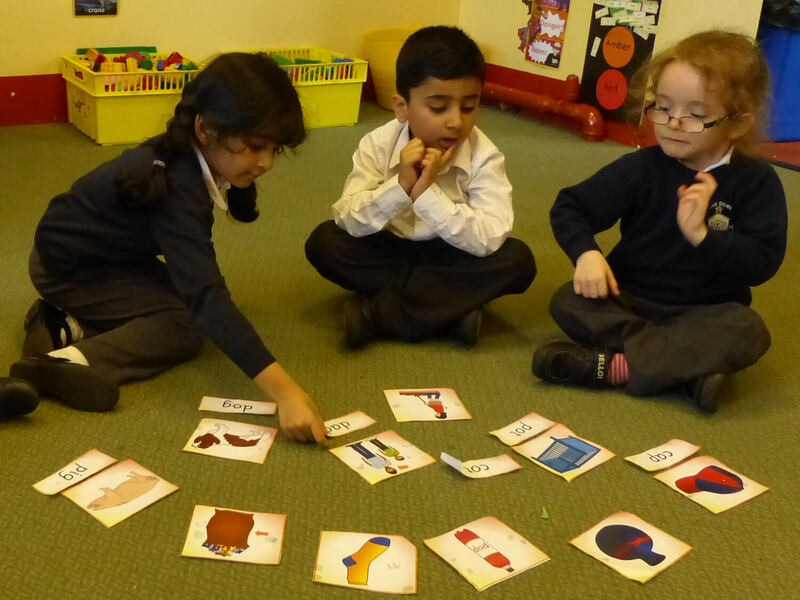 The PhonicsPlay website is filled with free interactive games, phonics planning, assessment ideas and printable resources. 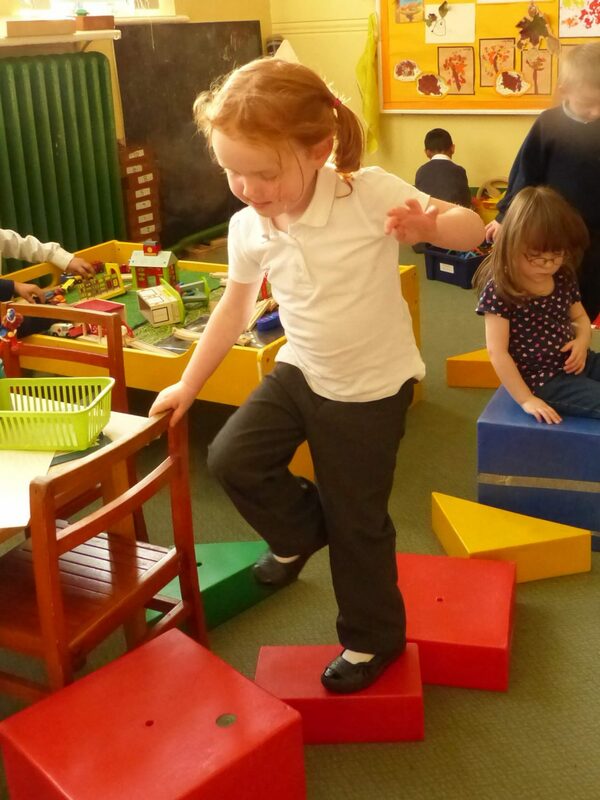 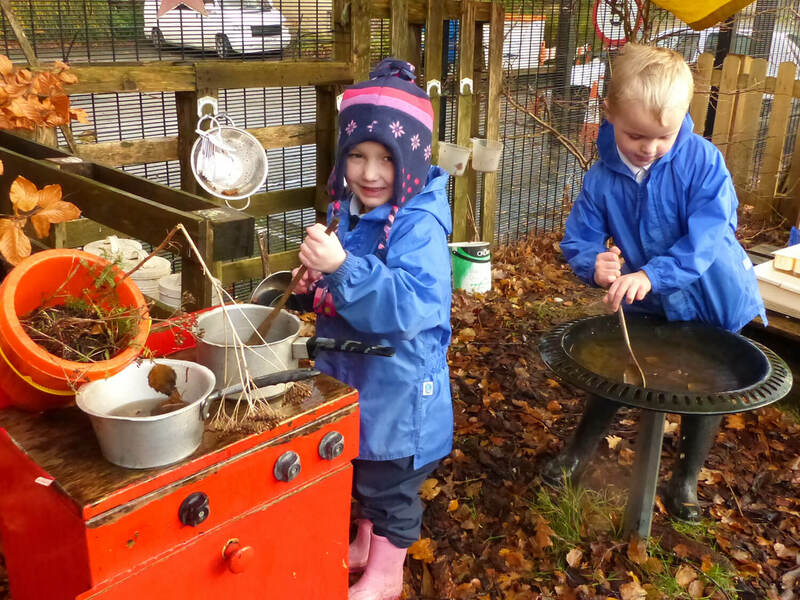 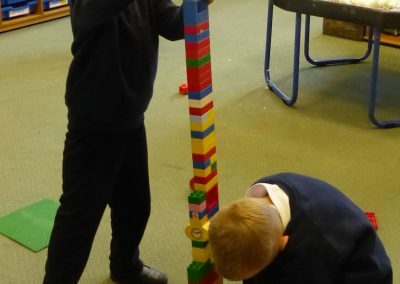 Learning through play in a consistently safe environment for children aged 6 or under.